Market Scanner is a ready-made trading system that does not require any additional or in-depth knowledge in the Forex market from the trader. The system automatically analyzes the market using a number of statistical data and outputs ready signals to enter or exit the market. These signals are displayed in form of buy or sell arrows. 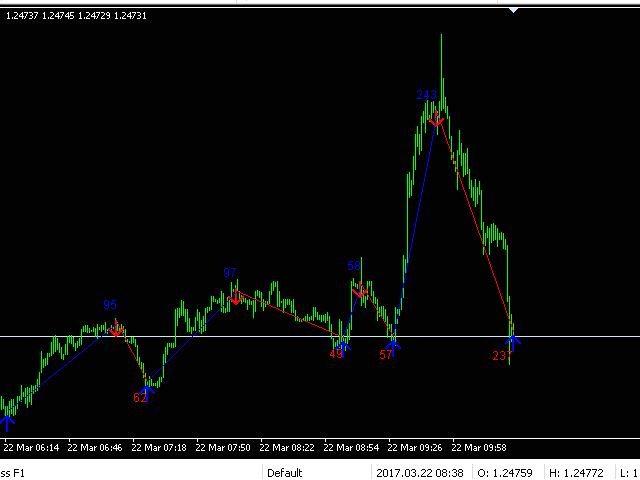 It works on all pairs and on all timeframes. 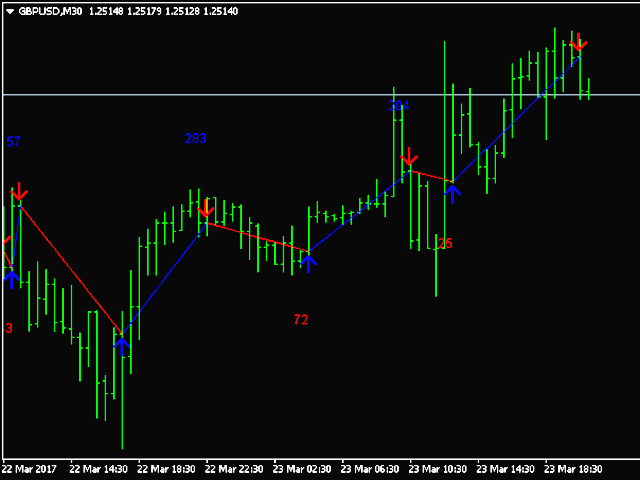 Prepare to open a sell trade when a red arrow appears. 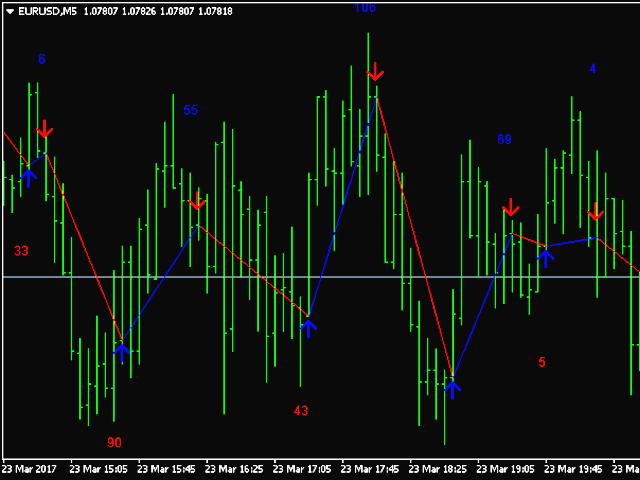 This indicator generates so much pips or points when the user looks at the dashboard. But at a closer look, the calculation does not consider the SPREAD. Also, the points gained is measured from the candle where the arrow appeared when in fact entry is taken on the next candle. The pips or points gained is really misleading! You'd better not waste your money on this indicator unless you have other good reasons. Their support at sendkod@ukr.net does not know about customer service! From the date of putting this product out in the market until now, the creators of the indicator has not done anything to fix the bugs in the indicator, and they are still selling this item. For one thing, the name of the Up arrow is the same as the name of the Down arrow. For another, the Down arrow is not correctly placed. The dashboard is still located on the right of the screen, which almost covers the current candle. The indicator gives really bad signals. Sometimes the buy signal is ABOVE the sell signal and vice versa, sometimes, the sell signal is BELOW the buy signal. Using this indicator for either manual or automated trading can lead to losses. The author has very bad attitude and does not provide any support. He only argues and calls his customers liars. I bought Market Scanner and I'm excited. Excellent work. Thank you for your time in programming and thinking at work. It is, in fact, an excellent and accurate indicator. Good not repainting indicator.. worth the money!! Altered the algorithm of market analysis. Now the indicator when placed on the chart automatically starts to search for such combinations of market regularities under which the profit will be obtained within the selected settings. That is, the indicator analyzing the market automatically selects the internal settings at which the profit will be forecasted. Исправлена ошибка работы оповещений. Добавлен еще один фильтр для получения более точных сигналов.